Thank you to all our supporters! Today would not have been possible without your support. This is a win for heritage, it is a win for the community, it is a win for our supporters, and it is a win for democracy. 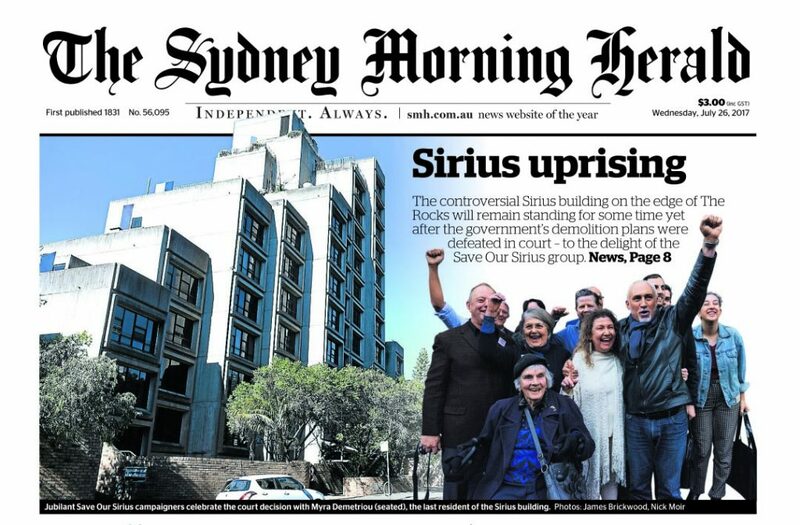 We will continue to fight for Sirius and it’s residents. More information about todays decision is available at: ABC News, or Sydney Morning Herald. We will be in contact soon about our next Friday Night Sirius.